Warminster Cricket Club is one of very few clubs which offers a dedicated indoor cricket academy. Bettering cricket in Wiltshire for a decade, the Warminster Cricket academy offers year-round training for its members. 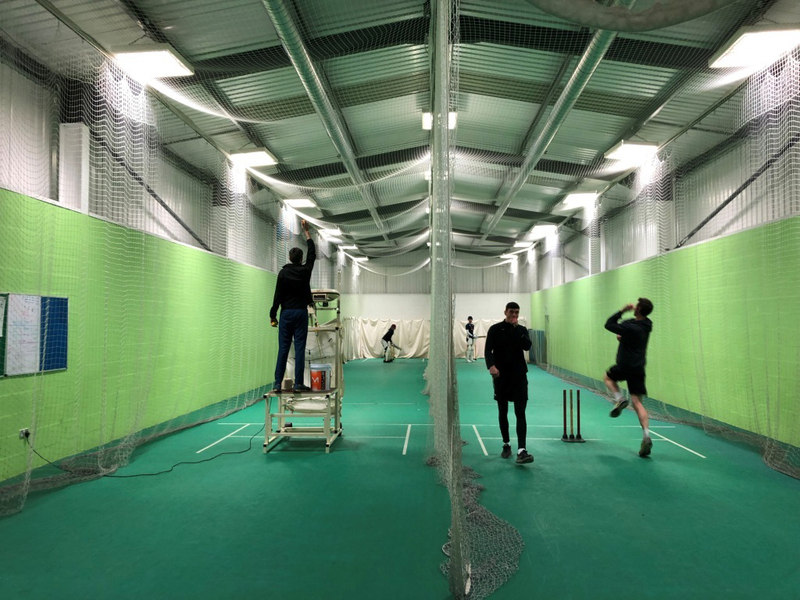 The academy is in high demand acting as the winter training base for Wiltshire County Cricket Club as well as numerous local teams and top level coaches. 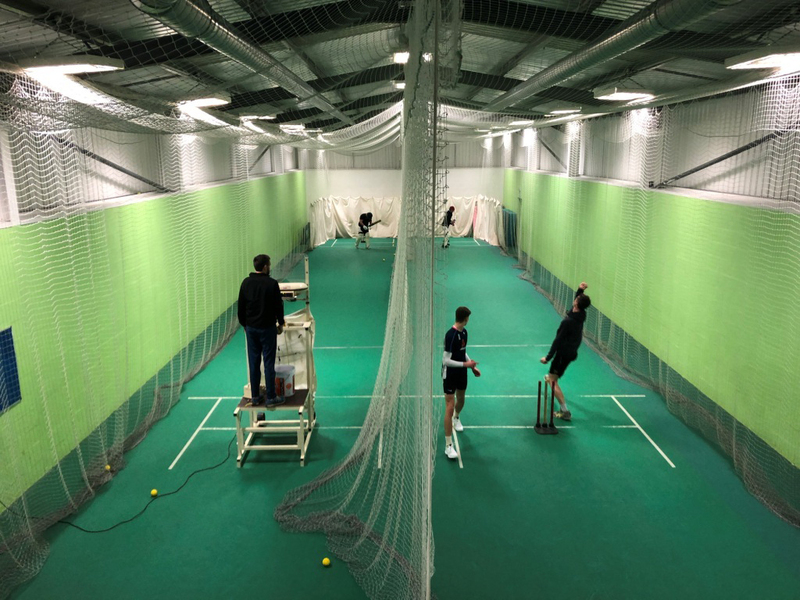 The Academy boasts a two-lane net with optional automated bowling machine ideal for cricketers of all ages and abilities. 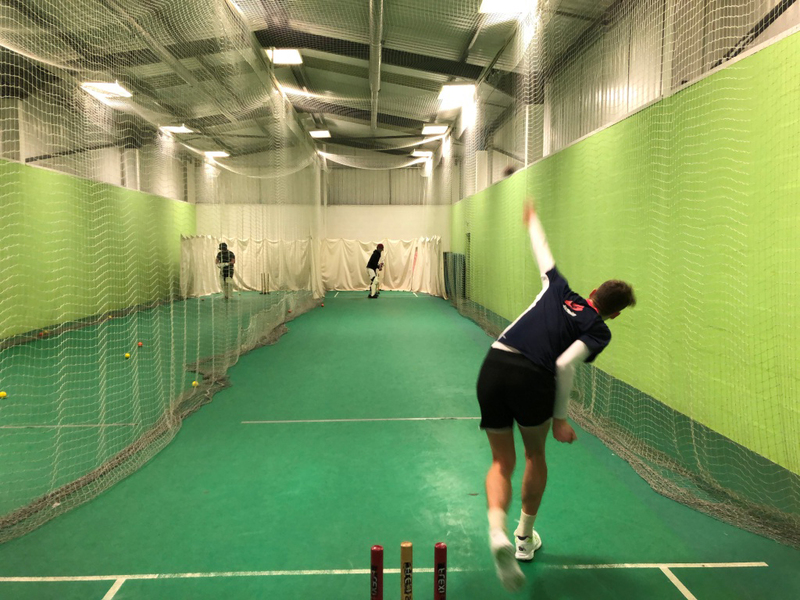 The Warminster Cricket Academy is hands down the premier cricket training facility in the county and is free to use for all of the clubs full paying members. 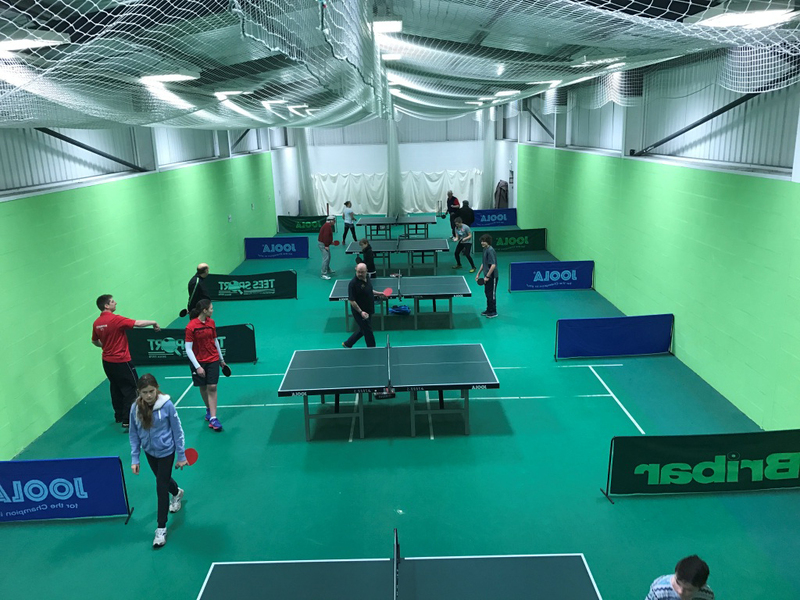 Our brilliant indoor Academy is available to hire, by clicking the tab at the top of the page. You can either book a single lane to practice in or the whole sports hall.